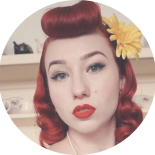 For this week’s Wednesday tutorial I’m showing you how to do my signature style, the barrel curl! It’s a super simple style I wear most days, even when I’m not feeling so glamorous! For the time conscious pinup I recommend coupling this style with a high pony, or even just your natural hair and a cute head tie! In this video I’m using my favourite hair spray, Schwarzkopf Push Up Volume, which comes in silver and lime green canister. I prefer this over their other hair sprays as it really helps with volume in vintage styles and helps keep those fly away hairs under control! – A tail comb for dividing your hair. – A couple bobby pins to secure the style. In this video I’m wearing a fabulous reproduction number from Revival, which can be found at most Dangerfield stores (they have a discount store in Harbour Town), and in the Dangerfield section of Myer. hit the subscribe button on YouTube! Much vintage vlogs and blogs coming real soon! 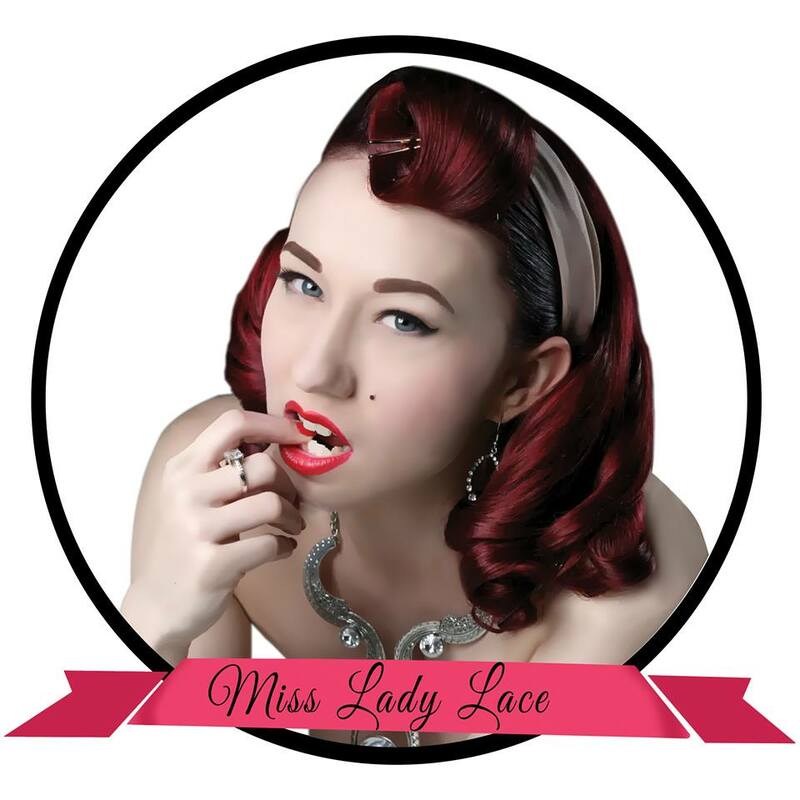 This entry was posted on February 18, 2015 by Miss Lady Lace in YouTube and tagged burlesque, glamour, Lady Lace, miss lady lace, nicole, pinup, pinup blog, pinup blogger, pinup girl, pinup on youtube, pinup tutorial, retro, vintage, vintage blog, vintage glamour, youtube.